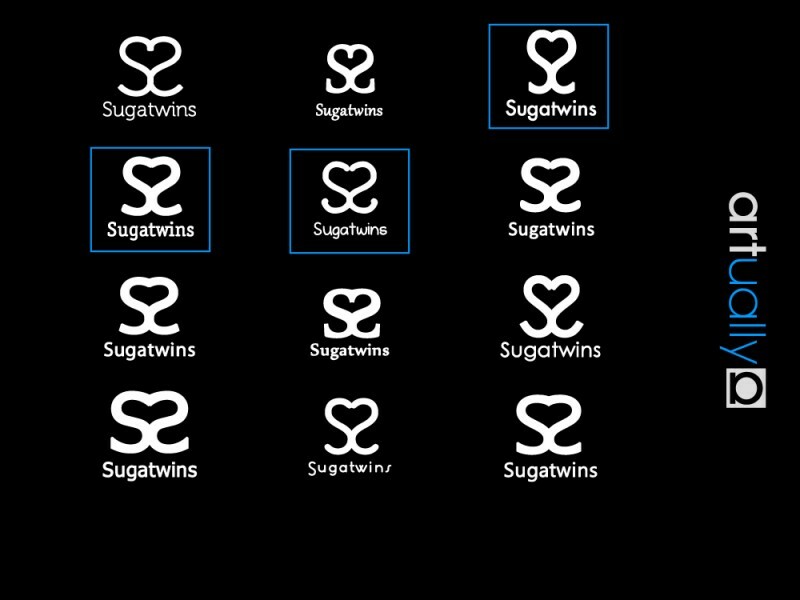 In mid-2013 ARTually was approached by a pair of twin sisters to create a logo for a Western-style café, pâtisserie, and dessert shop named “Sugatwins” (糖双, or “Dessert Twins” in simplified Chinese). True to its name, Sugatwins was started by a pair of twin sisters born and raised up in Hong Kong who aspired to bring a taste of European desserts to the younger generation of China. The sisters consulted ARTually to create an English wordmark logo that has a touch of uniqueness while illustrating this sense of modernity and youthfulness. ARTually started off the design process by looking into existing competitors and the surrounding environment of the shop. Pink and red was chosen as its primary colour for its symbolization of warmness while also setting it apart from the orange of its main competitor. On the drawing board a number of drafts were made to explore different directions. 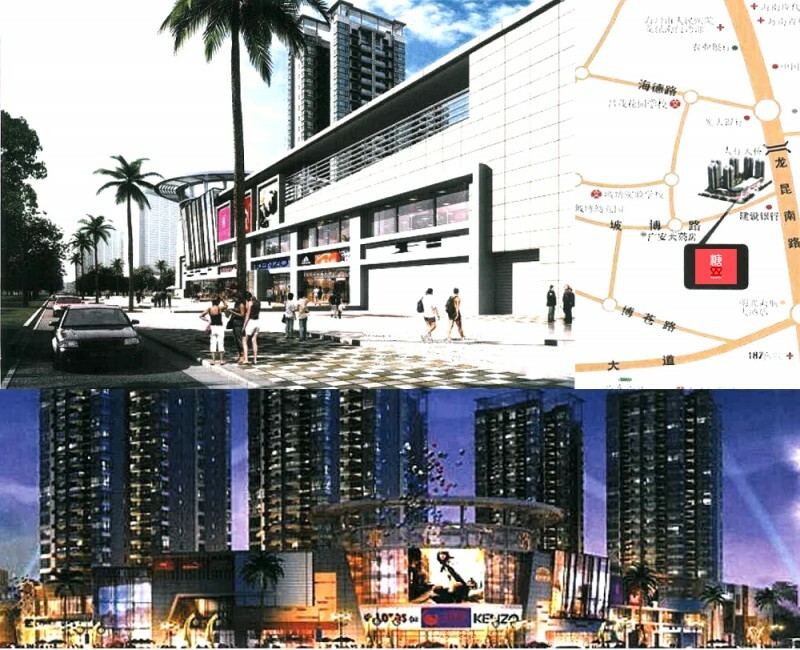 It was soon decided that a combination of two interlocking capital S’es would best bring out the minds behind Sugatwins. Futura Regular Condensed was chosen as the font face of the S’es and the brand name, the heart shape created between the two letters immediately bringing a smile to everyone. Further expansion of the mark delved into the possibility on taking the symbolism further. Then the solution became obvious when the Chinese character for twin (“双”) could be created by juxtaposing 2 twin S marks, and a slightly larger third heart was conceived, embodying the idea of the whole being greater than the sum of its parts, that the twins together can synergistically spread additional love and happiness to others around them. The Chinese font MElleHK (蒙纳繁雅丽字体) was chosen to match the stroke width and style of Futura and adorn the mark. An optional watercolour-themed design was also provided to the client as an alternative colour palette to our clients.